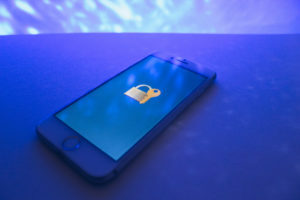 According to The Intercept, the new ruling states that even though people willingly hand over their data to third parties like cell phone carriers, police must still obtain a warrant to gain access to it. The case was brought to court by Timothy Carpenter, who was in 2013 convicted of burglarizing Radio Shack and T-Mobile stores. The FBI obtained 127 days of his location data from his cell phone provider citing probable cause, which gave them a detailed map of his every movement–and ultimately pinpointed him at the scene of the crimes. 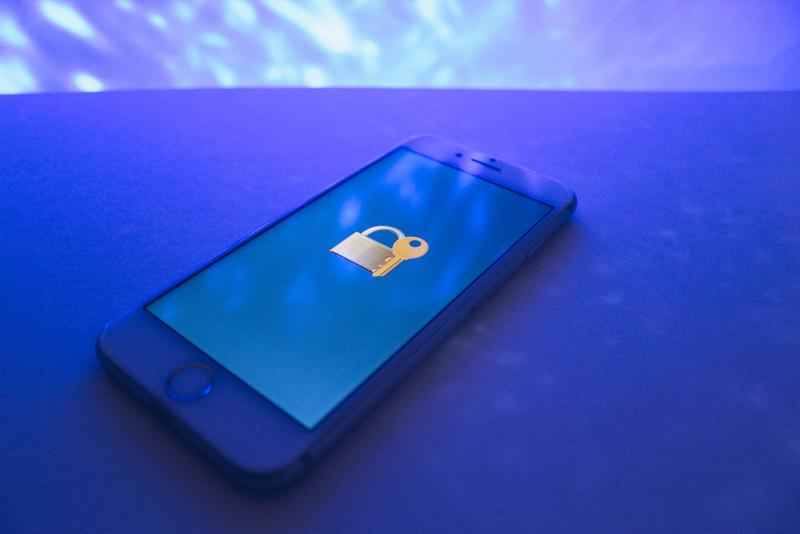 The government claimed they had the right to the data based on a previous 1979 court ruling that essentially said users surrender their expectation of privacy when they voluntarily hand it over to phone companies. But that case applied to seizing phone numbers and not location data, which the new ruling argues is more intrusive.